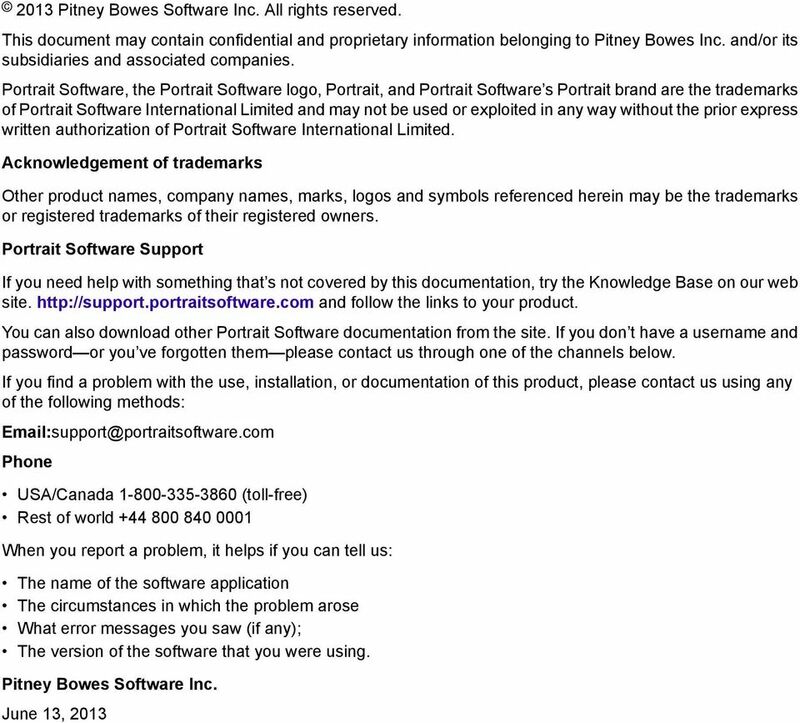 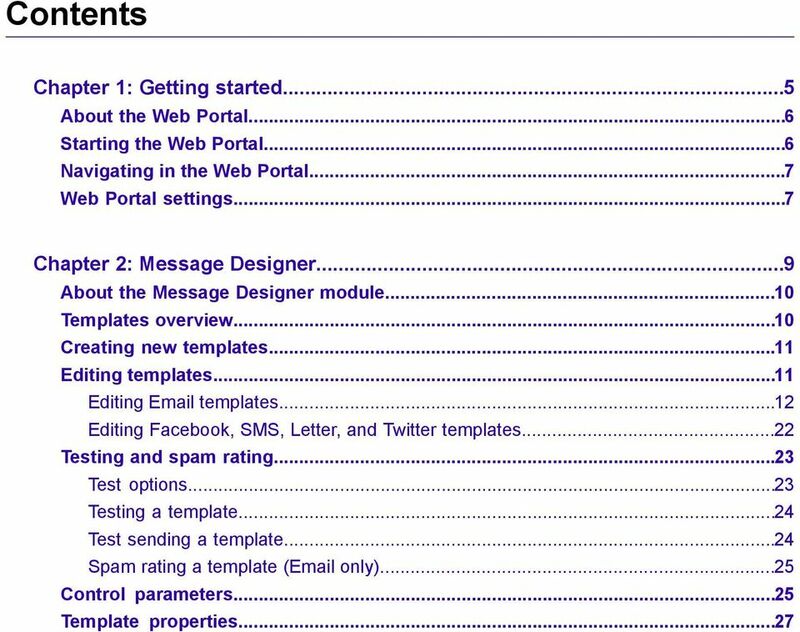 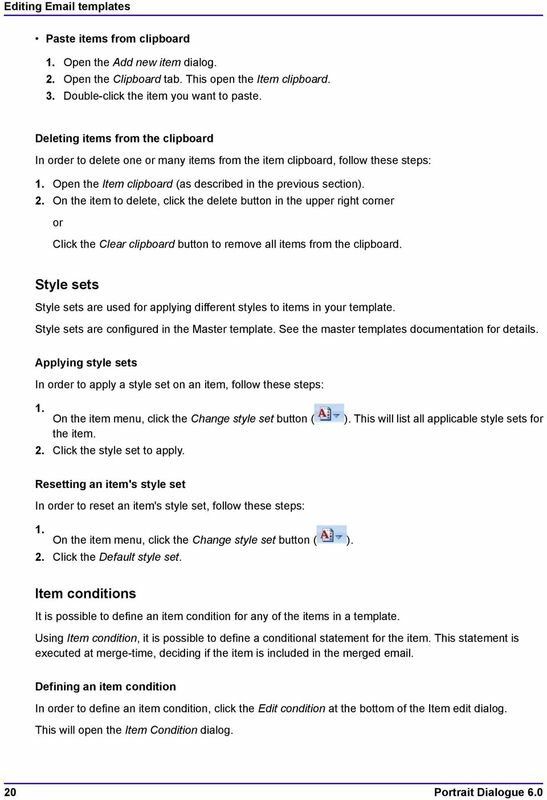 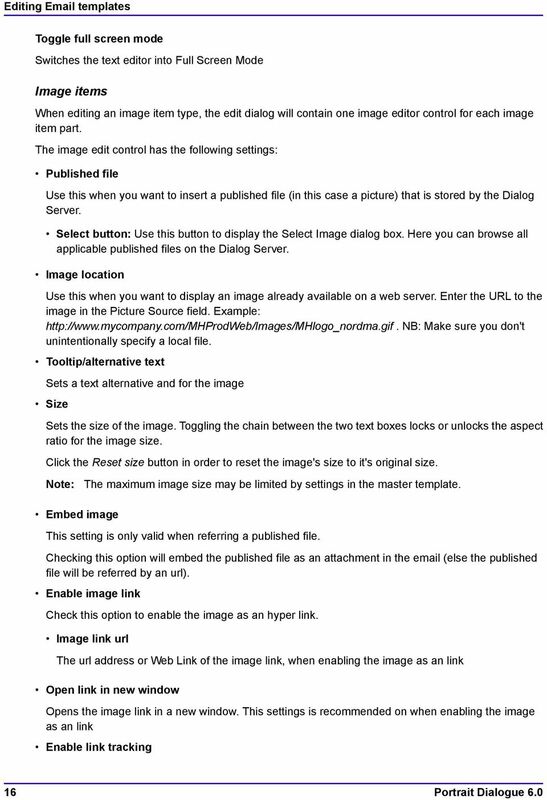 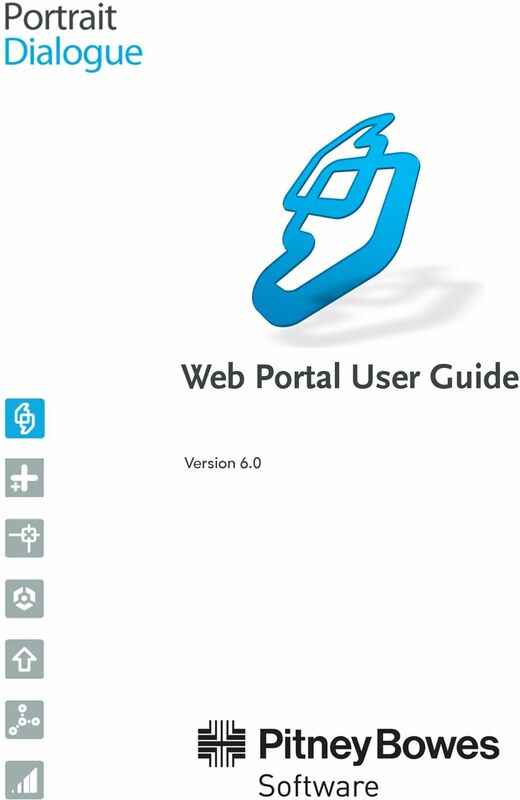 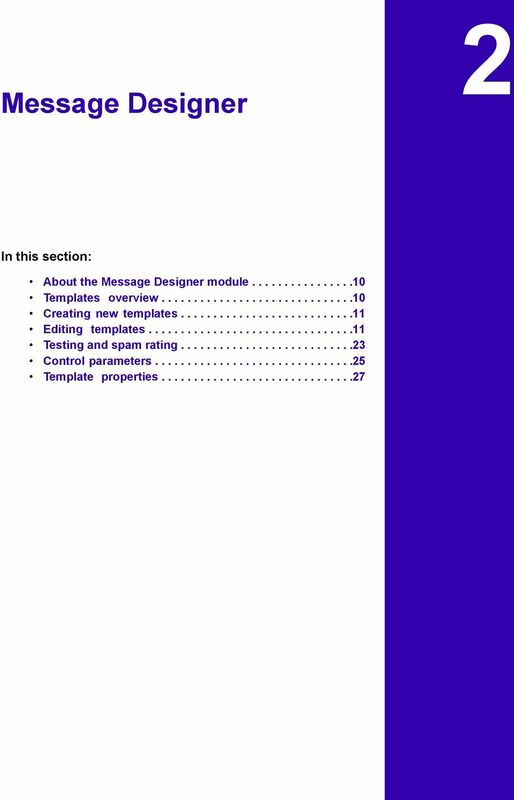 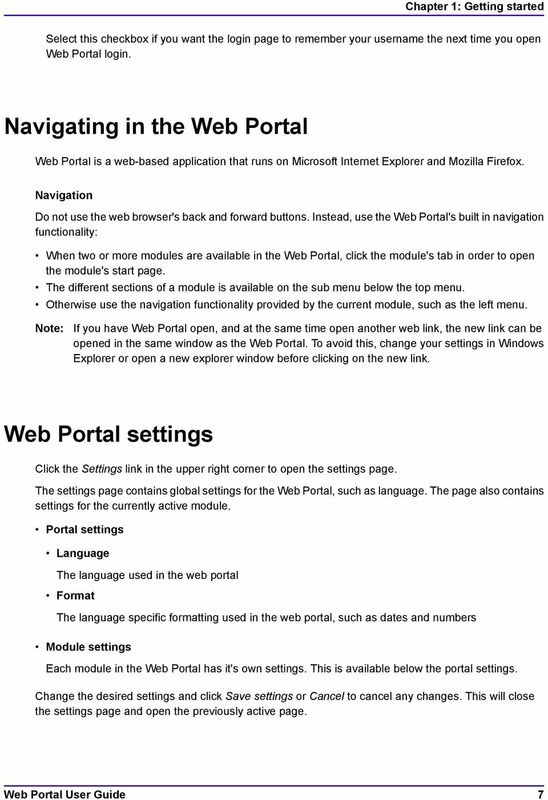 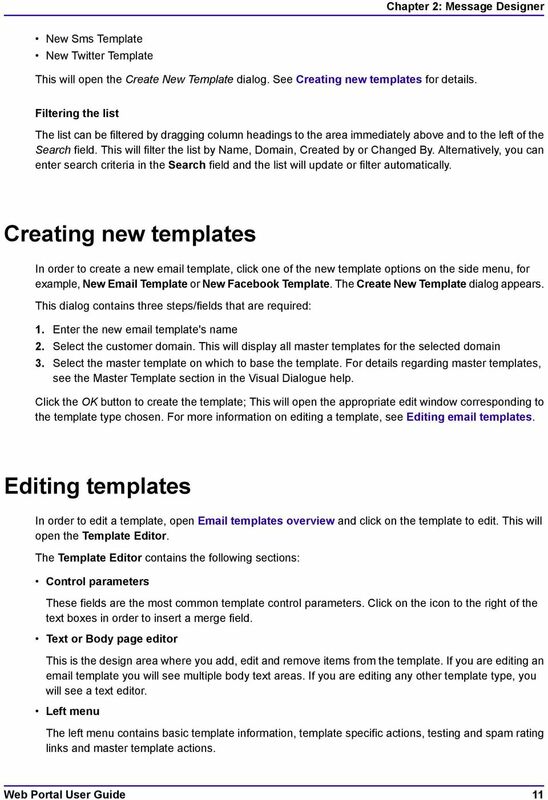 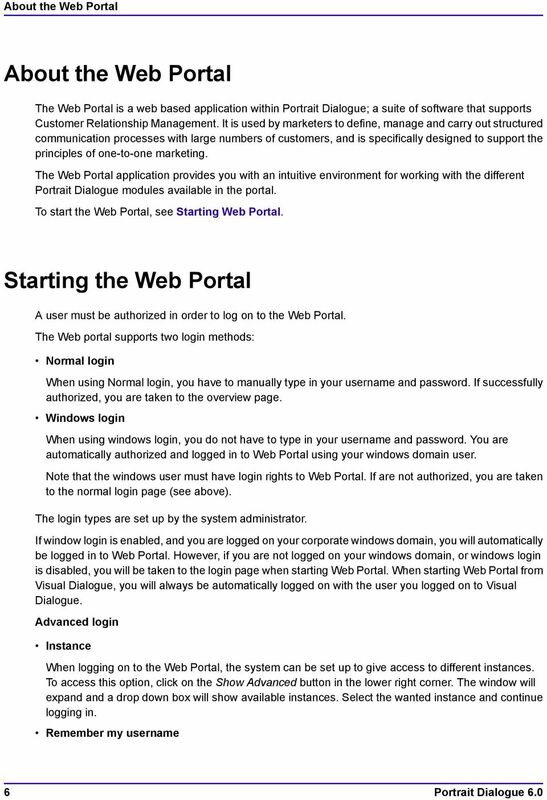 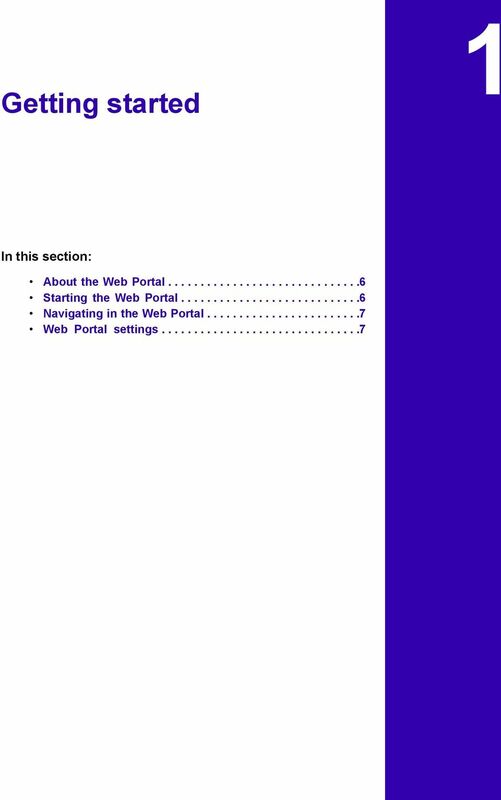 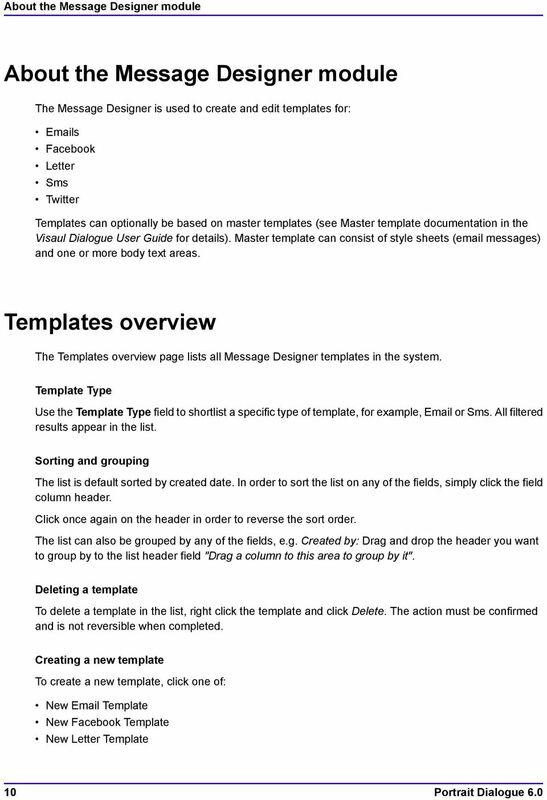 Download "Web Portal User Guide. 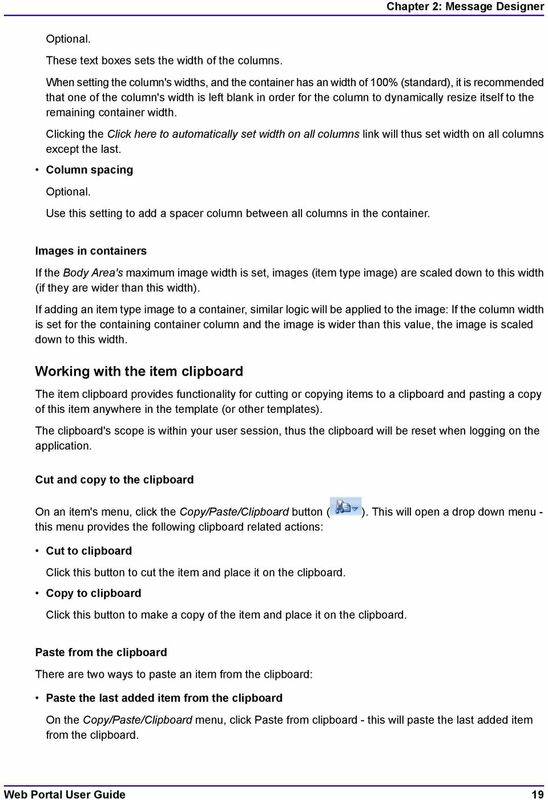 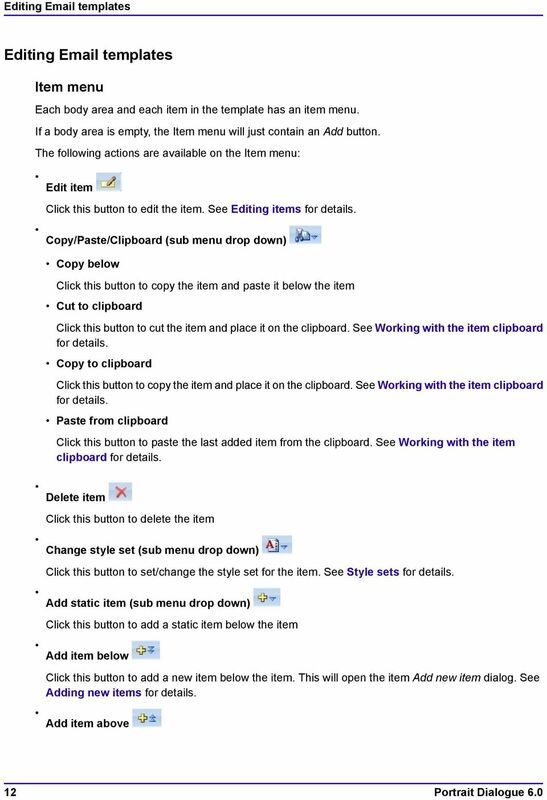 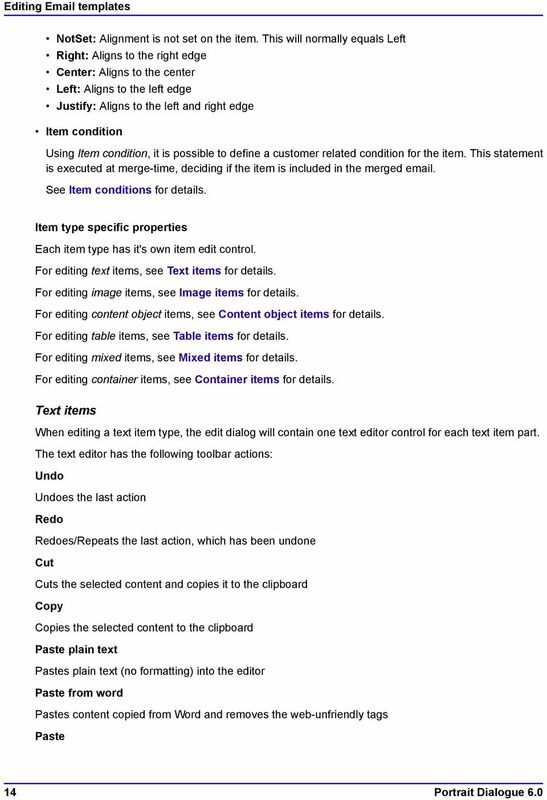 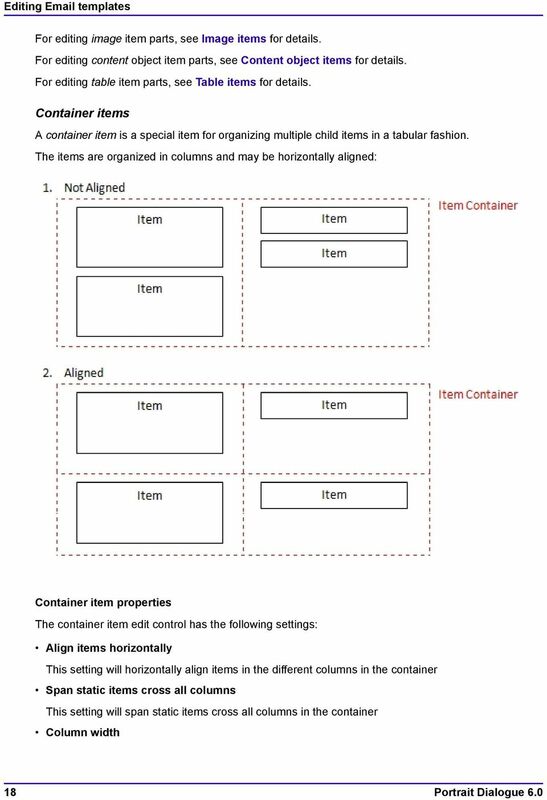 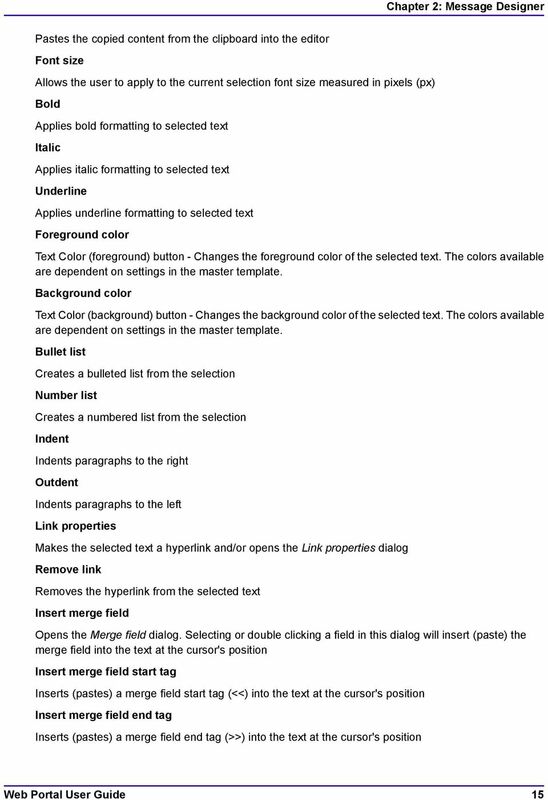 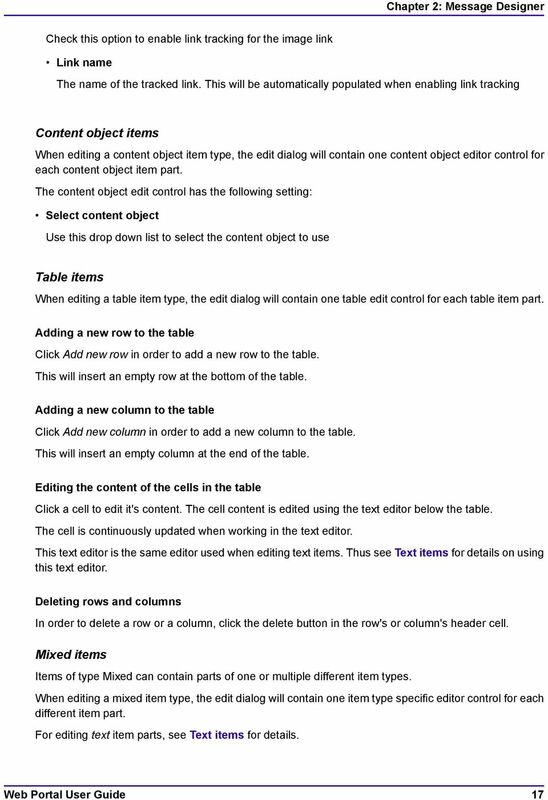 Version 6.0"
Blackboard 9.1 SP 11 The Content Editor Introduction Blackboard has introduced a new content editor. 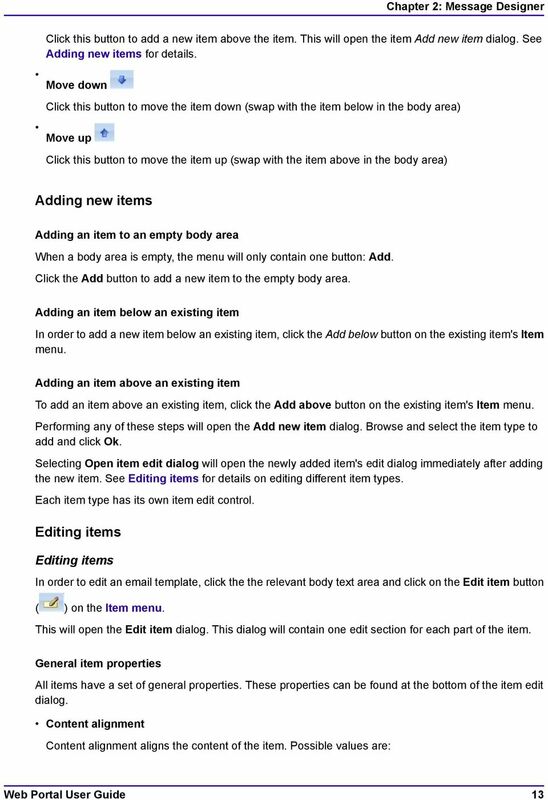 The content editor is available to instructors, teaching assistants and students throughout Blackboard.